Mt. 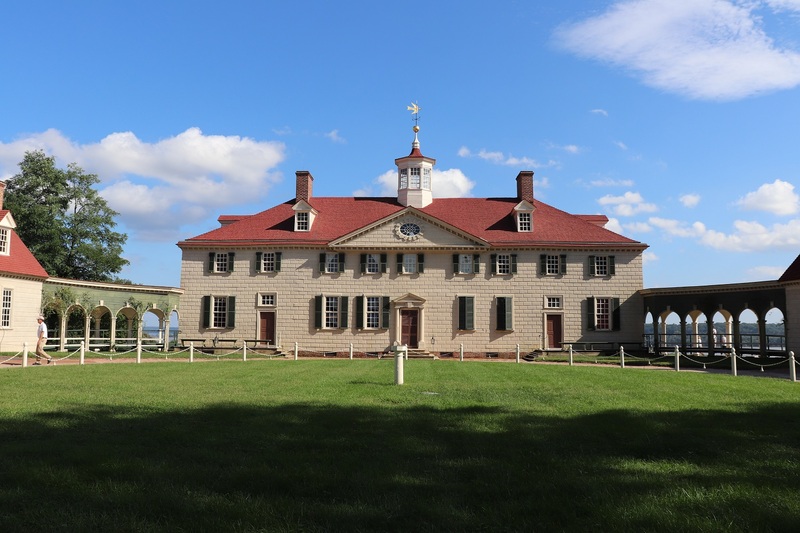 Vernon is the famous home of first president and military leader, George Washington. He inherited it as a small home when his older brother died and slowly built onto it. George Washington lived and died at Mt. Vernon, where he is buried. A national landmark, many tourists in the DC area make their way to Mt. Vernon to see the home of one of our founding fathers. If you don’t know much about George Washington or American history, I’d recommend visiting the museum in the visitor’s centre to gain a bit of information about that kind of thing. 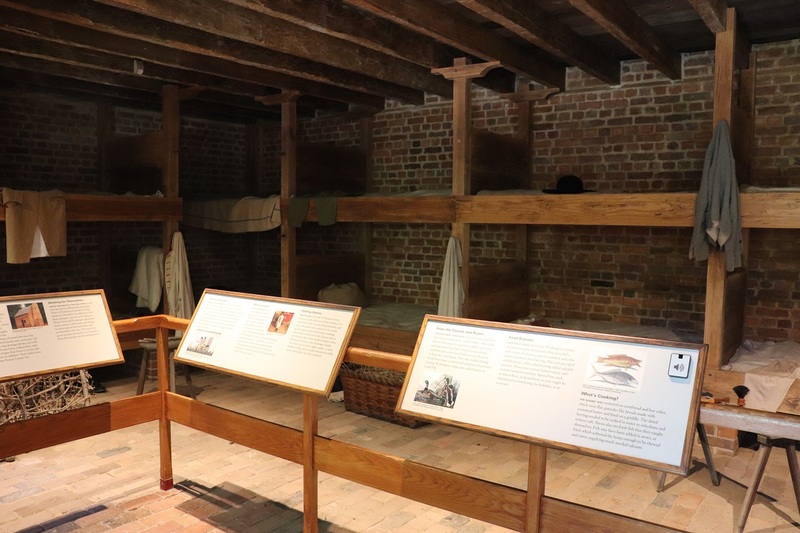 The tours themselves don’t give much information about George, his life, or his historical context, so it’s a good idea to go in knowing a little bit about whose house you’re seeing. 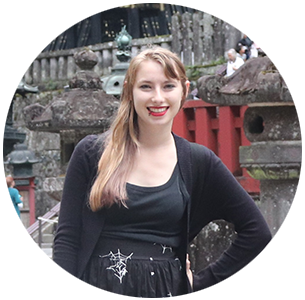 However the tour staff is very knowledgeable and willing to answer any questions you have. Photos are not allowed inside so I only have some of the exterior. However, the inside is very beautiful. The seafoam green dining room is one of my favourite historic rooms, with American emblems dressed as classical elements. The rooms on the first floor aren’t quite as nice but are just as beautiful with an interesting selection of colours and fine furniture. It’s a great example of high-class colonial architecture, with excellent colours and carvings but nothing too extravagant. 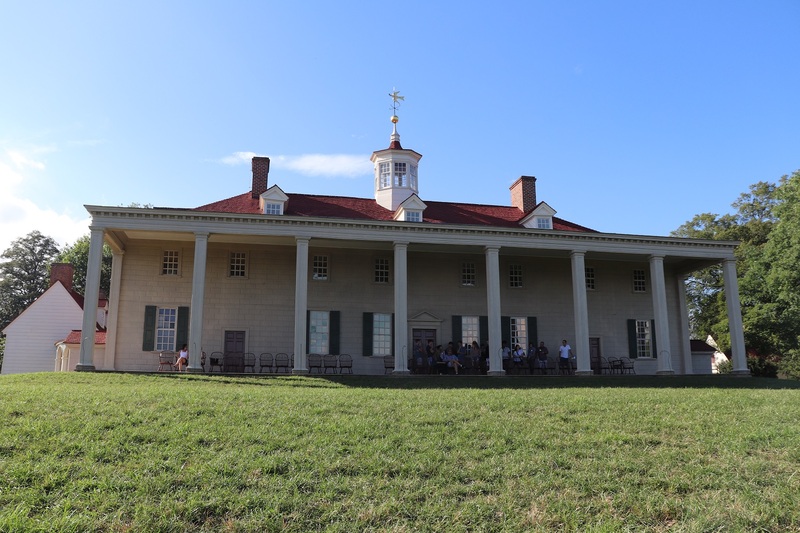 (If you didn’t know, colonial and early American houses wanted to show wealth but nothing that would equate to royalty since monarchy was so opposed at that time.) The upstairs is a lot simpler, but also quite colourful. Seeing Mt. 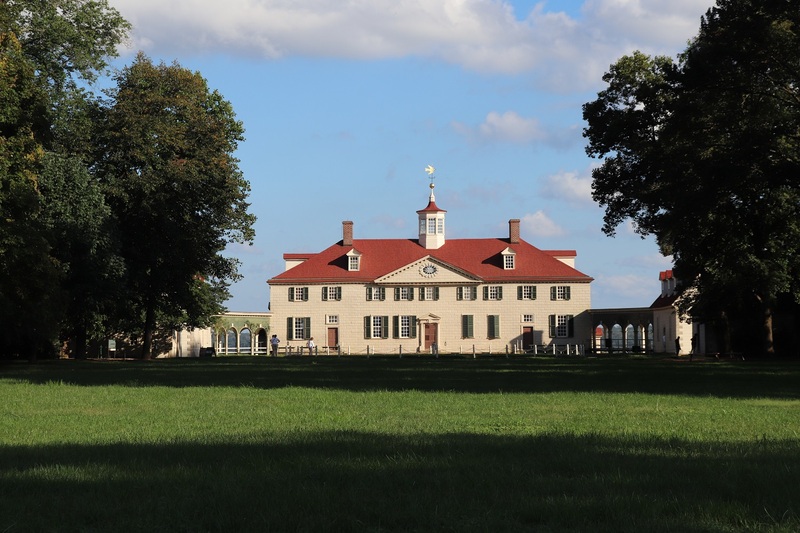 Vernon is a great way to see inside a colonial estate if you’re in the DC area. 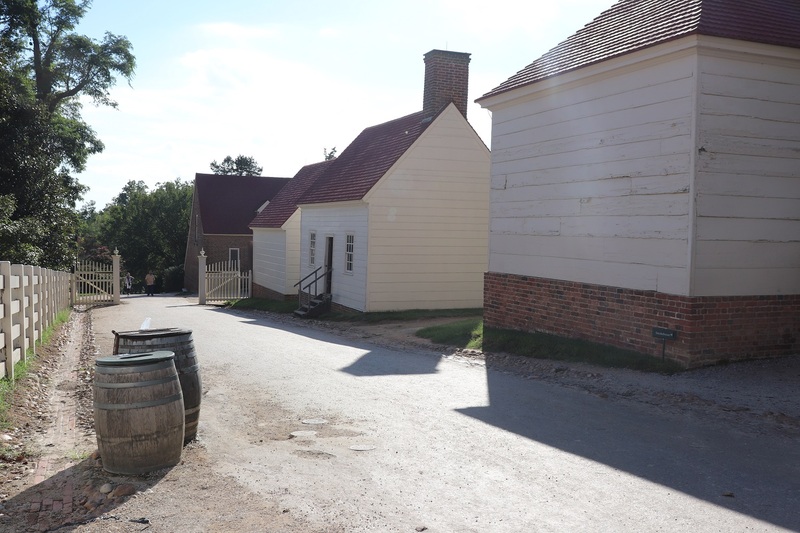 Since the area’s secluded, it actually feels like you could be in the 1700s, which is a pretty cool feeling. The grounds are also expansive and very pleasant. At one side, there’s the river that’s great eye candy (though I wouldn’t advise going down the steep hill to it). 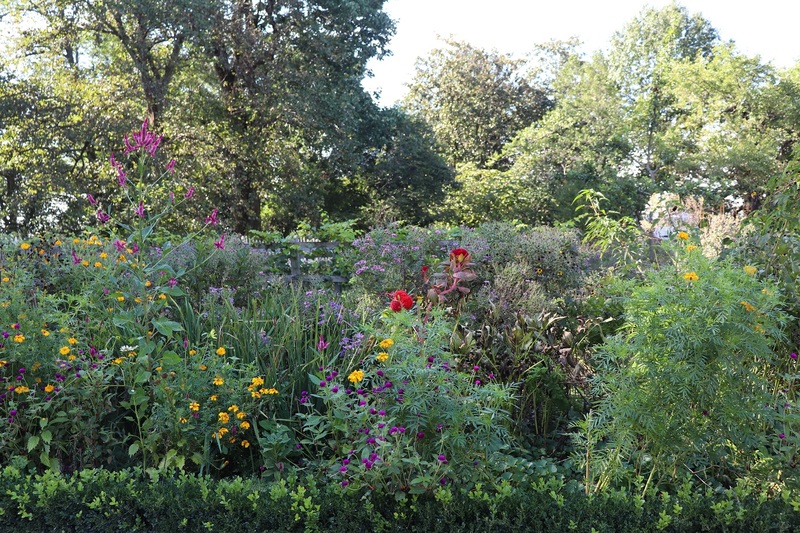 On the site are a few beautiful gardens, an orchard, a small farm, and a few other buildings that served as workman shops. 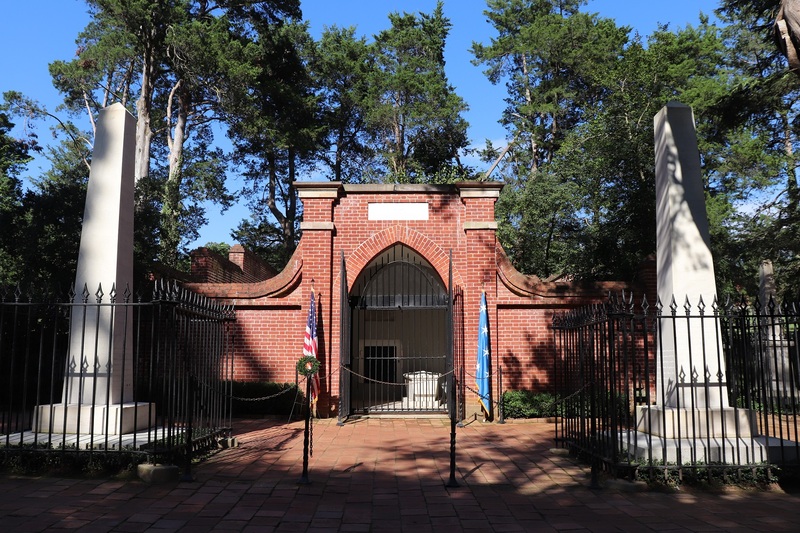 Of course, there’s also Washington’s grave where you can go to pay respects. Everything on the site has descriptions so you can learn about what you’re seeing, and there even be a guide nearby to answer any questions you have. Though the tour of the home is quick, you could spend a few hours exploring the grounds. Every employee differs, but I’ve been to Mt. Vernon twice in the past few years. The first time, a woman was talking about how they needed slaves since they couldn’t “just build fires themselves.” Eyeroll. The second time, a woman kept talking about how wonderful it was that George freed his slaves in his will. Even though he could’ve created a country where black people counted as people, but, you know. I’m so sick of looking back in history and trying to label people “good” and “bad.” Bad people can do good things, and good people can do bad things. I personally don’t like the founding fathers, or U.S. history in general. However, many people view the Revolutionary War and creation of the Constitution as positive progressions, and they’re entitled to that opinion. But just because one admires George Washington for his hand in creating the U.S.A., does not mean one can’t acknowledge that he did some horrible things, too, so stop trying to justify his slave-owning. This is something more people should be willing to express. If you’re more active, the biking train that goes to Mt. Vernon is on a very beautiful course. It’d be a great idea for a nice day. Mt. Vernon also has several specialty tours and events that are generally quite fun, so I’d recommend planning to go to one of those. Whiskey lovers can also enjoy a trip to the nearby distillery Washington owned. Have you ever been to Mt. Vernon? Did you enjoy it?